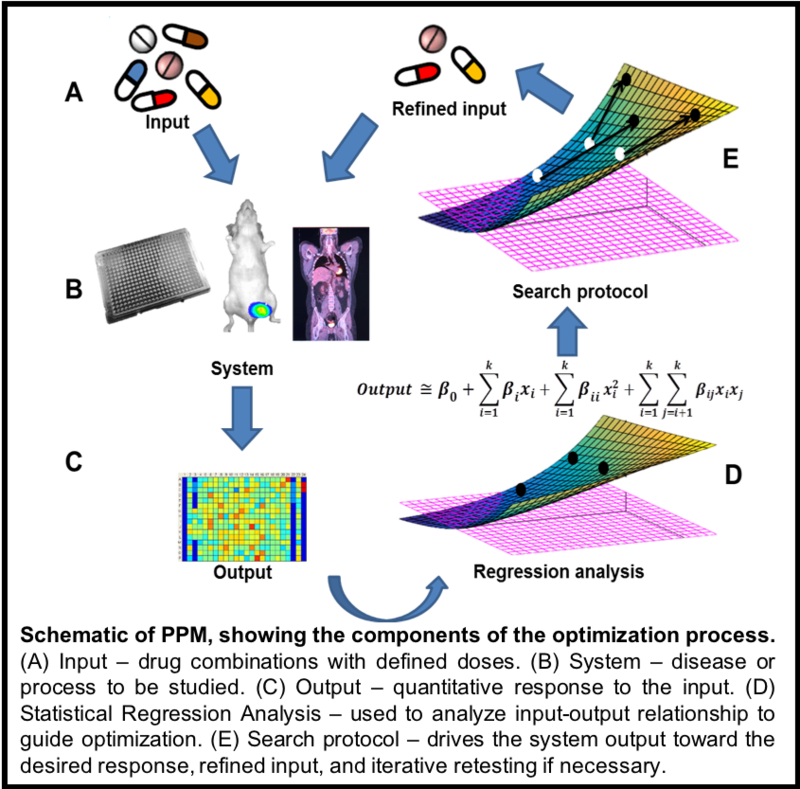 We have developed a computational platform to rapidly identify optimal drug and dose combinations from the innumerable possibilities. By testing this technique termed Phenotypic Personalized Medicine (PPM) in a diverse number of experimental systems representing different diseases, we have found that the response of biological systems to drugs can be described by a low order, smooth multidimensional surface. Consequently, optimal drug combinations can be developed with a minimal number of tests, which ultimately leads to clinical application through a re-optimization process. 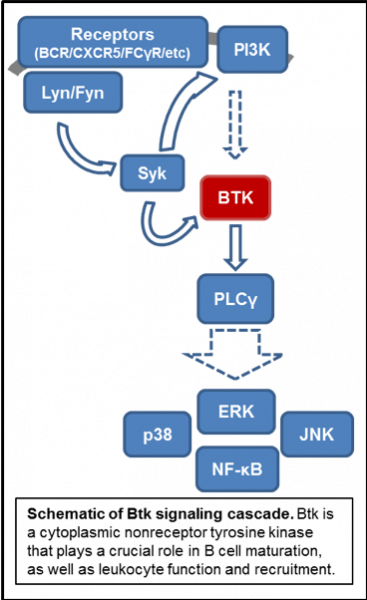 This input-output relationship is always based on experimental data instead of predicted responses; as such, it may provide a direct solution to diversity in cancer therapeutics, among other diseases. 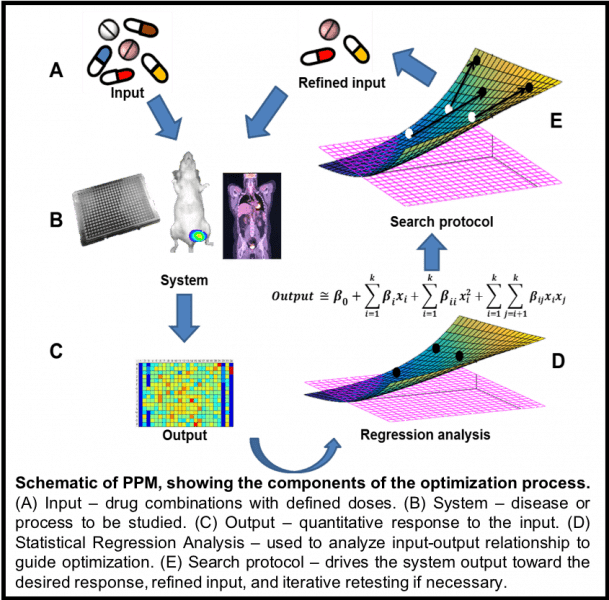 We have previously used PPM-based optimization to investigate novel drug combinations in in vitro and in vivo models of cancer and infection. In one such example, this approach markedly improved the efficacy of colorectal cancer therapy in vivo in mouse models. Translationally in a first-in-human clinical trial, we conducted a prospective clinical study comparing PPM-based dosing of tacrolimus in post-transplant patients with standard-of-care dosing. There we were able to significantly improve the achievement of target levels. Since PPM is an adoptive treatment that does not require a prior knowledge of disease mechanism, we can efficiently establish personalized drug dosing over a varying range of time, with a remarkable stabilizing effect on the tacrolimus trough levels. Ischemia-reperfusion injury (IRI) is the principal mechanism by which diseases such as myocardial infarction, stroke, and peripheral vascular disease cause their damage. It is also a major source of graft injury during organ transplantation. We are interested in finding and modulating signaling pathways that drive IR-induced hepatocellular damage. This would allow us to devise methods to protect organs from subsequent severe inflammation. Data in both mouse models and patients suggest that recipients’ pre-injury or pre-transplant immunologic milieu can influence IRI. Immunosuppression is one of the most important aspects of transplantation, critical to the health of the graft and the patient. Current methods of estimating patient immunosuppression requirements are crude and lack accuracy and specificity. Recent advancements in functional genomics, often used in oncology, trauma, burn care, sepsis, and critical care, can be applied to solid organ transplantation to allow a more precise method of dosing immunosuppression. 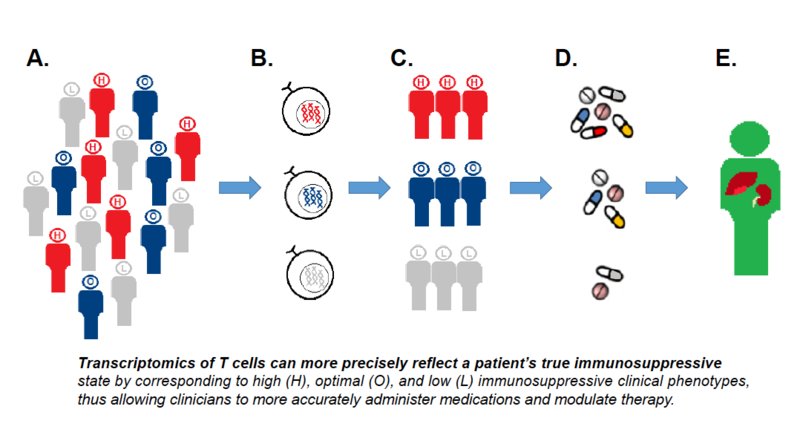 T cell transcriptomics are hypothesized to characterize and subsequently allow accurate quantification of patient immune function. This would lead to appropriate dosing of immunosuppression. To meet the need for donor organs and scarcity of supply, extended criteria donors and donation after cardiac death have been used more frequently. Such organs are susceptible to preservation injury and are associated with increased graft dysfunction. One way to minimize preservation injury is through dynamic organ storage using machine perfusion. Organs require adequate oxygen concentrations to support metabolic activity. Blood-based perfusion is physiological, but it can be associated with immune mediated injury, disease transmission, and hemolysis. Thus, we aim to develop a perfusion fluid that has oxygen carrying capacity and would work well with static or machine perfusion at a variety of temperatures. We are evaluating 3rd generation perfluorocarbons as a replacement. Using both national and local patient databases, as well as a wealth of clinical and organizational experience, we perform research on the care and outcomes of solid organ transplant and liver disease patients.